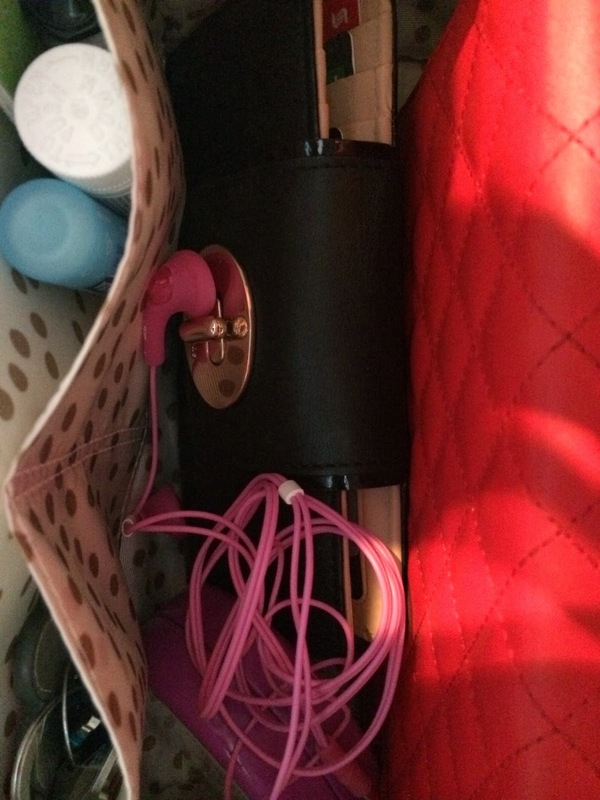 What's in my bag posts are some of my favourite posts to read. I don't know why but I love them. 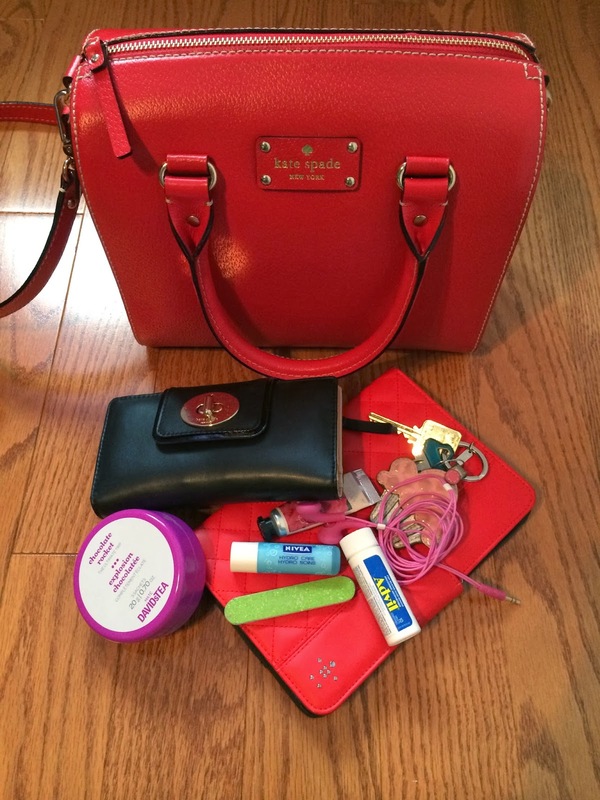 I thought I would share with you whats usually in my bag. I have a bit of thing for the colour red ever since buying my glasses. I just treated myself to this new purse from Kate Spade. I love how structured it is and the pop of colour that it adds to my outfits is great. Wallet. iPad Mini. Keys. Headphones. Advil. Nail File. Chapstick. Hand Cream. Extra Tea Bags.